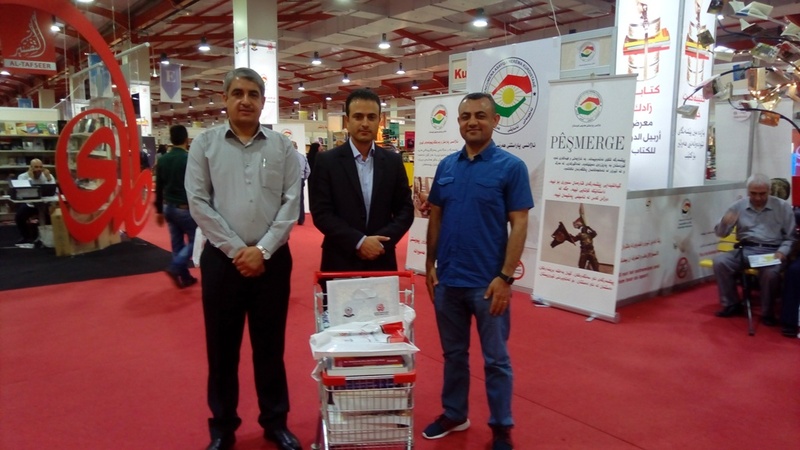 College of Science and Technology has been visited Erbil International Book Exhibition for providing books for college of science and technology. 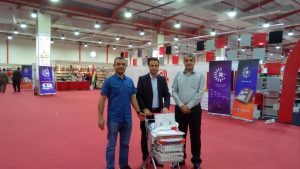 Dr. Nurouldeen Qadr,Dr. 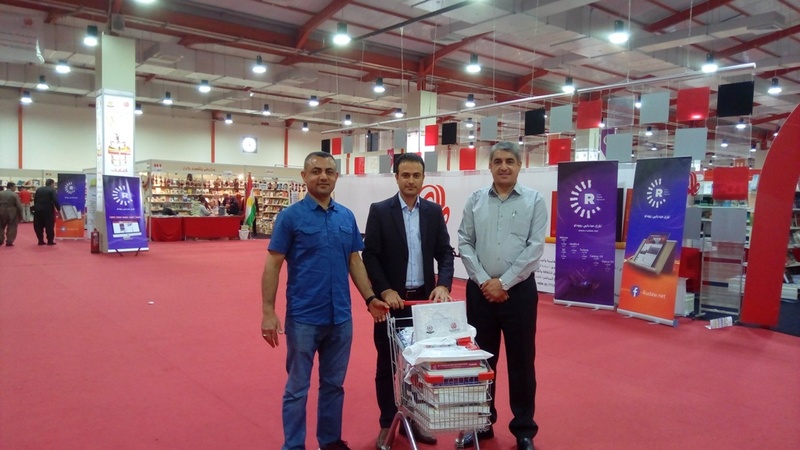 Raed Ibrahim and Mr. Zana Azez were collected a collection of scientific books related to college subject materials.